Relax in your clean home. We’ll take care of the mess so you can focus on what’s important. 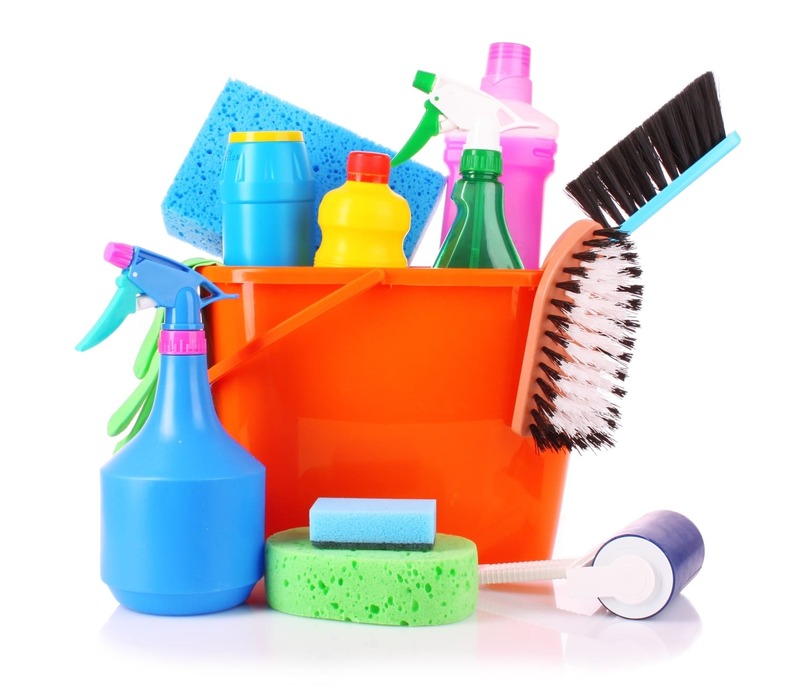 We will work with you to ensure that your home is cleaned the way you need it. Aside from the regular house cleaning routine- dusting, vacuuming, and sanitizing, we also focus on those areas of your home that may require a little extra attention. Your mattress and sheets can weak havoc of dust mites, dead skin cells, bacteria- let us ensure comfort and clean sheets and pillows next time you decide to get some rest. Want to get rid of those never-ending scum marks on the shower walls? 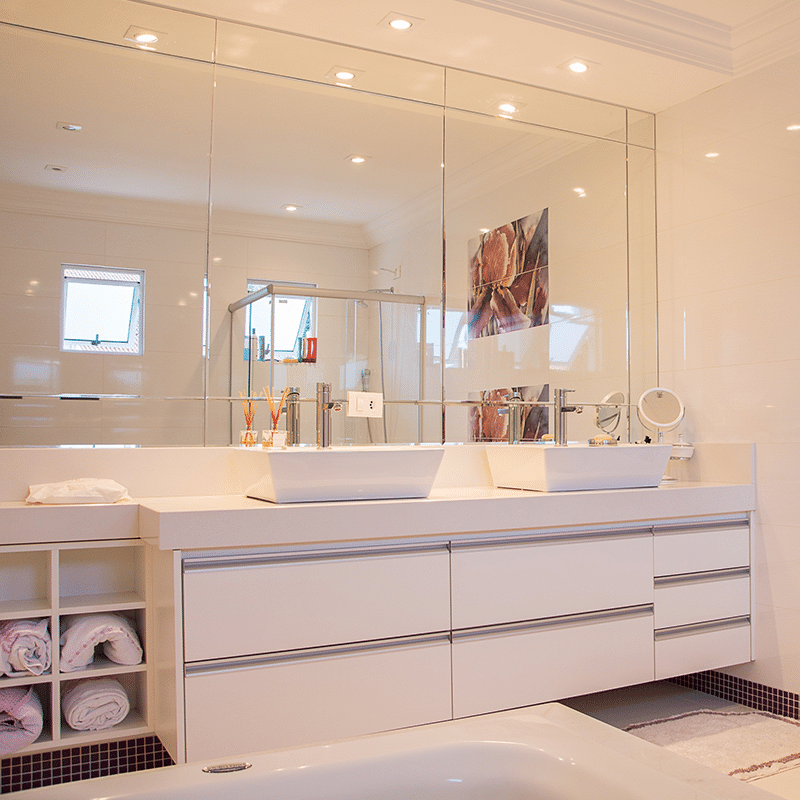 With a weekly deep cleaning you can enjoy those relaxing hot showers once again. 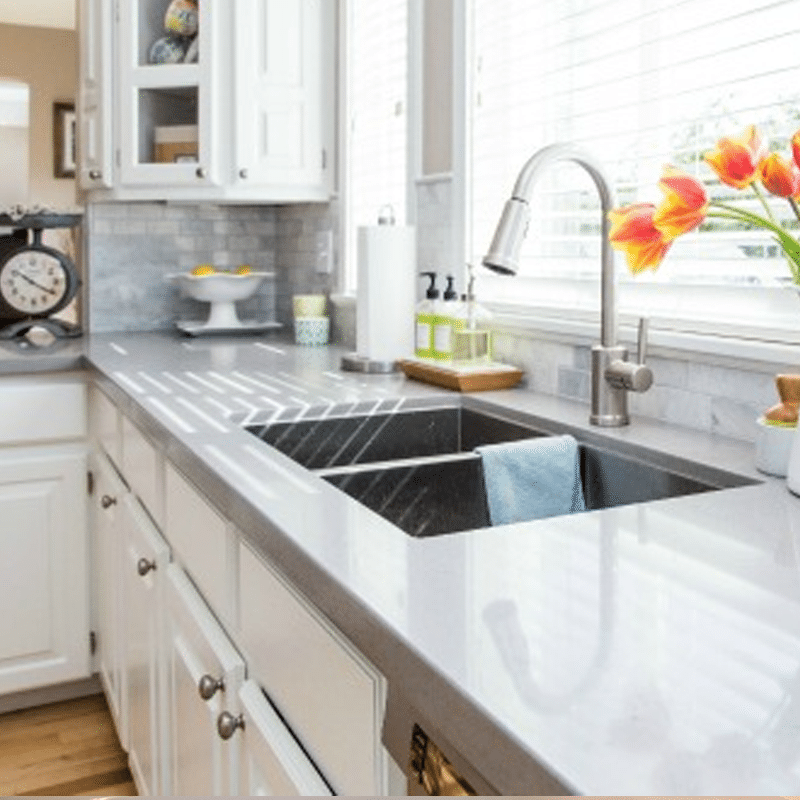 Being one of the most highly used spaces in your home, your kitchen often requires daily attention. Let us help you keep up with dirty dishes and floors so you can enjoy your time cooking. 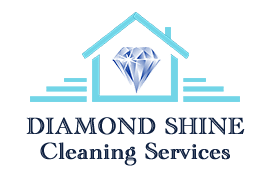 At Diamond Shine, we are a professional full-service residential cleaning company serving the Clark County area. With over 10 years of experience in the cleaning service industry, we take pride in helping our clients come home to a relaxing and stress-free environment. Not only do we leave your home looking and smelling great, we provide a safer environment for your loved ones. We take pride in our knowledge and experience to help our clients focus their time and energy on what’s important. You don’t want to come home to a second job- give us a call to request a FREE ESTIMATE. Let us take care of keeping your home fresh and clean up to us. When providing your estimate, we will discuss the optimal frequency for your specific needs and expectations. 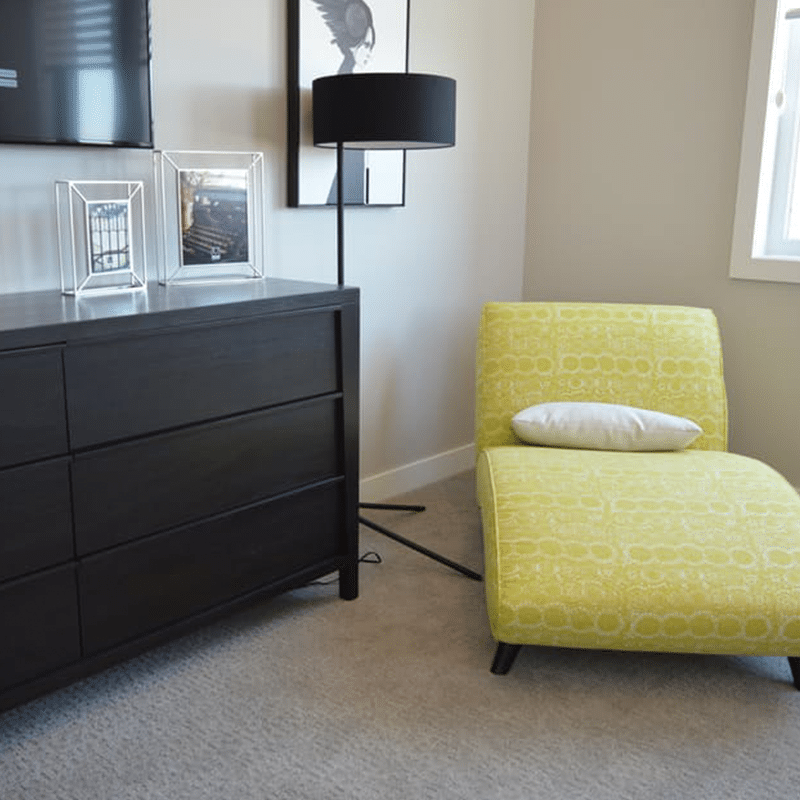 Don’t let the stress of moving hold you back from enjoying your new living space. If you’re concerned about getting your deposit back or ensuring your home looks spectacular in the next Open House, give us a call. Alongside our residential cleaning services, we also provide our window cleaning service for our customers. From small bathroom windows to larger living room sized windows, you can expect an enhanced appearance of your home. Ready to sell your home? Diamond Shine Cleaning Services will leave your home ready for its close-up! 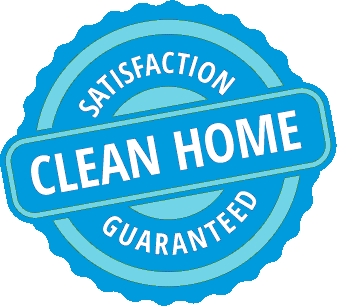 Our team will clean your cabinets inside and out, leave your carpets vacuumed, floors mopped and ensure your home is ready for the new home-owners. Diocelina has been a huge help in our home! Having three young boys, I spend most of my day running errands, at sport practices, etc, and having an extra set of helping hands is definitely a blessing, Diocelina is very thorough and efficient in her work. Don't hesitate to give her a call! Let us know the best time to reach you and we will contact you to set up an in-home estimate at your convenience.